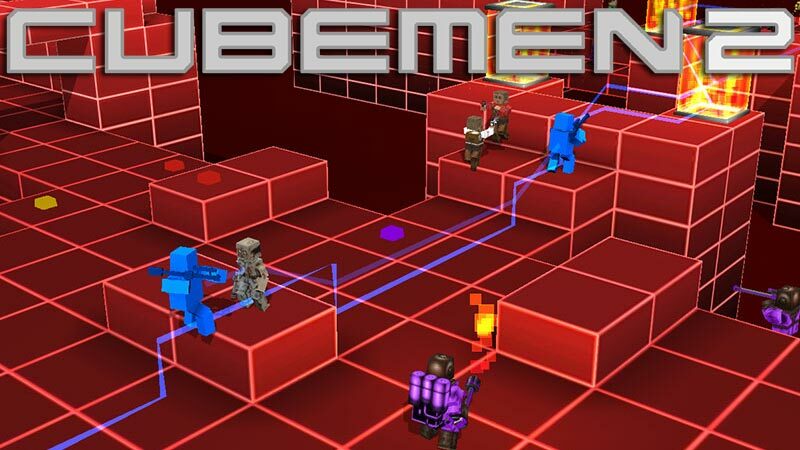 More great Cubemen 2 for Wii U reviews! Click here to see more awesome reviews! 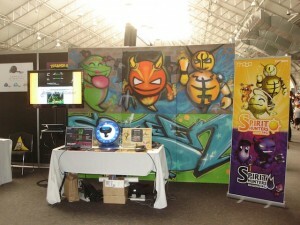 When Stephen Heller from MMGN visited our office to preview escapeVektor on the 3DS, he also interviewed Nic and Bruce. He asked about GDC, developing for Nintendo and PlayStation platforms, the state of the local industry and where we’re heading. 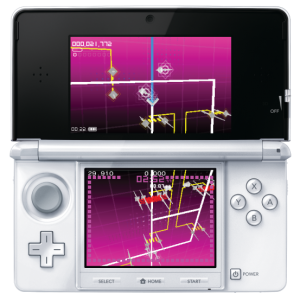 Hot on the heels of our first escapeVektor 3DS gameplay video comes our first preview of the game on the Nintendo 3DS. Stephen Heller from games site MMGN visited the office and we showed him our latest build of the game. We’re still at an early stage of development but there was enough in there to give him a good idea of what we’re going for. 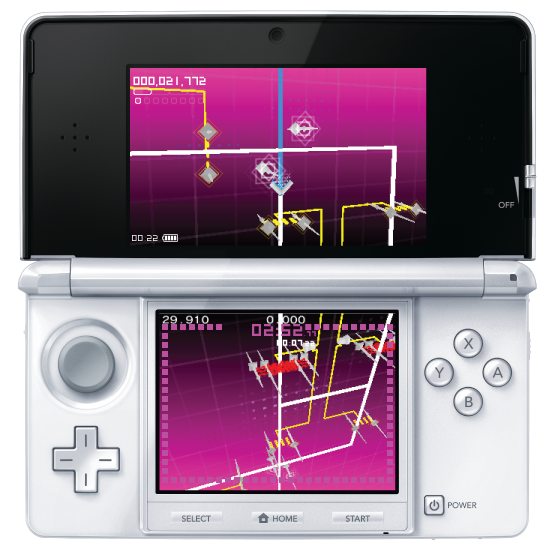 In fact, virtually the whole of Chapter 1 is now in the 3DS version of the game. Now it’s time to start putting in the rest of the chapters.